Along with great mares, we have high-quality stallions. 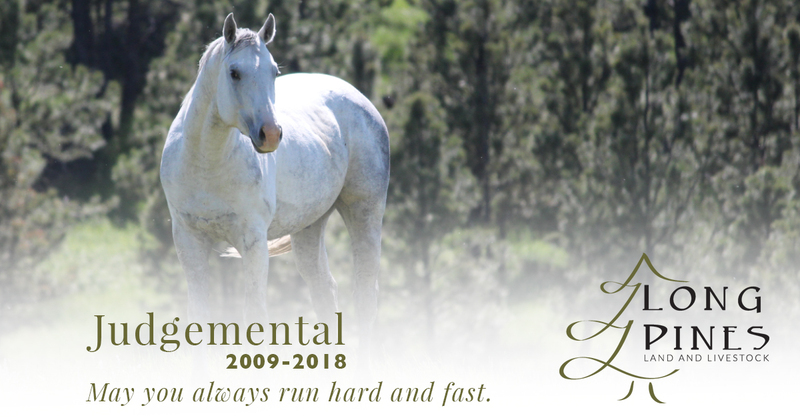 Our proven working cow horse stallion, Bettin Yer Smart (Jayhawk), stands to a very limited number of outside proven mares. Offspring from both Jayhawk and Judgemental are eligible for the S.D. Reined Cow Horse Association Stallion Stakes. We’re proud of the offspring our horses are producing and we look forward to watching them succeed in the arena and on the ranch. AQHA: American Quarter Horse Assn. 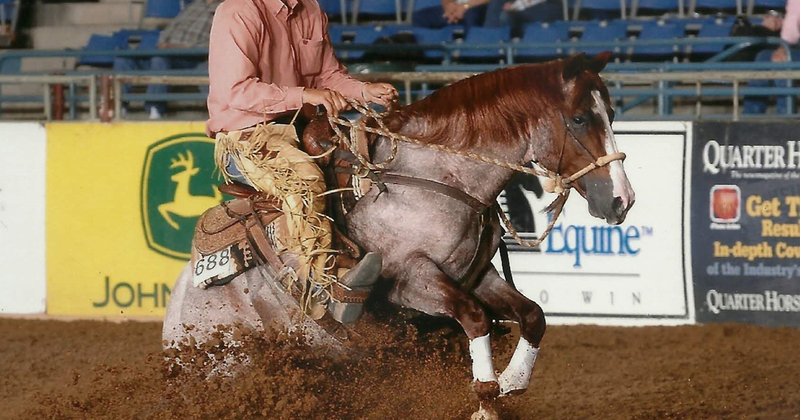 CCQHA: Cow Country Quarter Horse Assn. NCHA: National Cutting Horse Assn. NFQHA: National Futurity Quarter Horse Assn. NRCHA: National Reined Cow Horse Assn. NRHA: National Reining Horse Assn. OKNFQHA: Oklahoma National Foundation Quarter Horse Assn. SDRCHA: South Dakota Reined Cow Horse Assn. WYRCHA: Wyoming Reined Cow Horse Assn.